THE NEW ANTICOAGULANTS HOW IS HOW AND SO WHY? 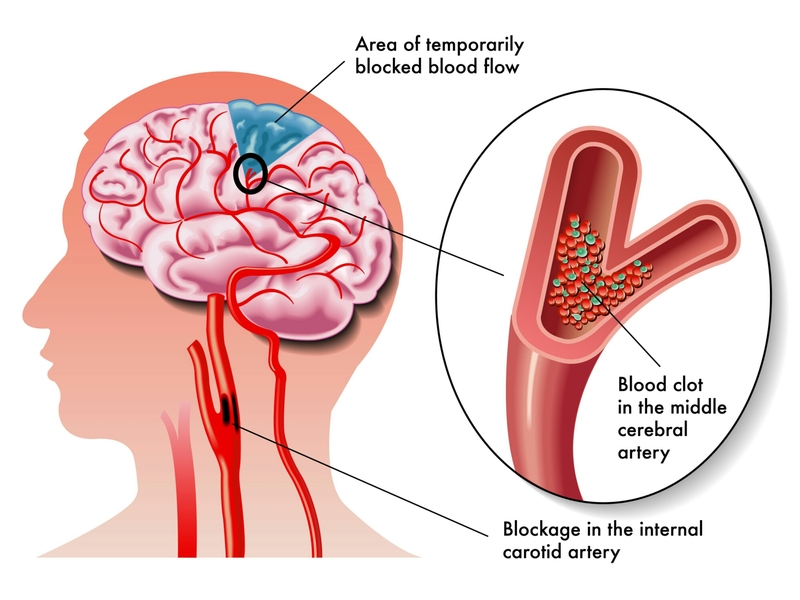 Since October 2010, the US Food and Drug Administration (FDA) has approved 3 new anticoagulants that, for the first time, offer patients with such conditions as stroke in the setting of atrial fibrillation (AF), deep vein thrombosis, and pulmonary embolism a long-awaited alternative to the vitamin K antagonist warfarin. These are the first new oral anticoagulants available since warfarin was approved for use in 1954. Although these new drugs have demonstrated certain advantages to warfarin, they also have some clear disadvantages, including the lack of available antidotes should a major bleeding event occur. What are the indications for dabigatran, rivaroxaban, and apixaban? In the United States, options for oral anticoagulation changed significantly in October 2010, when dabigatran was first approved for stroke prevention in nonvalvular AF. Since then, rivaroxaban has been approved for venous thromboembolism (VTE) prophylaxis in orthopedic surgery, for stroke prevention in AF, and more recently for initial and extended treatment of VTE. Apixaban is a more recent addition; it is approved for stroke prevention in AF and is approved by the FDA for VTE prevention after orthopedic surgery. 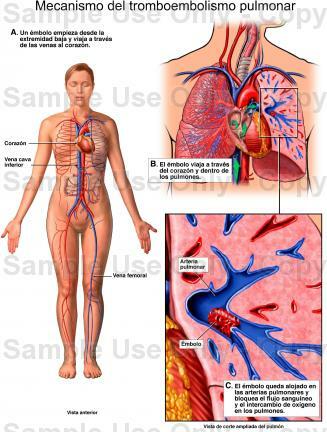 Apixaban has also been submitted to the FDA for the initial and extended treatment of VTE. How do these TSOACs compare with warfarin, and how do they compare with each other? A very thorough meta-analysis comparing the effectiveness and safety of the new anticoagulants with that of warfarin for stroke prevention in atrial fibrillation was published in March of this year. But it is important to compare the pharmacokinetic and pharmacodynamics characteristics and how those characteristics influence their use. Underlying pharmacokinetic properties, such as clearance and metabolism, protein binding, and volume of distribution, influence their half-lives, dialyzability, and requirements for dosing adjustment in renal impairment. Although they are all reversible with respect to their binding to the catalytic site of either factor II or factor X, that is not to be confused with reversibility of the drug effect by an antidote. At this point, there are no commercially available antidotes for any of these drugs, which means that if catastrophic bleeding occurs, there is no easy way to reverse their action. These agents achieve rapid maximum serum concentrations compared with warfarin, which takes 5-10 days or more to reach a therapeutic effect. They also have fairly short half-lives that are sufficient for once- or twice-daily dosing, but which also allow them to clear somewhat rapidly once they are discontinued, particularly in patients with normal renal function. The dialysis characteristics are influenced by volume of distribution and molecular size. Dabigatran is dialyzable to some extent, whereas rivaroxaban and apixaban are not. Another important characteristic is the percentage of each of these drugs that is renally eliminated. Dabigatran has the highest degree of renal clearance, which means that it accumulates significantly in patients with renal impairment. Rivaroxaban and apixaban have lower degrees of renal clearance, and therefore, as renal function declines, the increase in elimination halflife is not as dramatic. Renal clearance influences how long it will take for the drug to disappear in a setting of a catastrophic bleeding event, as well as how long the drug needs to be held before a planned invasive procedure. Dabigatran is a designer drug that is delivered as a prodrug and then metabolized by conjugation in the liver to the active drug. Its metabolism doesn’t involve the cytochrome P450 system, and so there aren’t any cytochrome P450-mediated drug interactions for dabigatran. Comparatively, both rivaroxaban and apixaban undergo oxidative metabolism through cytochrome P450 3A4, which means that they are susceptible to drug interactions with agents that inhibit or induce CYP3A4. The absorption of all 3 TSOACs is mediated by P-glycoprotein, an efflux pump that, if inhibited, leads to higher serum concentration via increased absorption. If P-glycoprotein is induced, then absorption declines and the serum concentrations of the drugs decline. All 3 of these drugs are susceptible to interactions involving other agents that induce or inhibit P-glycoprotein. Unfortunately, unlike warfarin, the changes in TSOAC serum concentrations associated with these drugs interactions is not measurable, which may lead to significant changes in risk for bleeding or thrombosis. Which patients are good vs bad candidates for anticoagulation with a TSOAC as opposed to a Warfarin? Treatment decisions certainly need to be individualized. Numerous factors need to be considered, including patient values and preferences. There are niches for each of these agents, and there are individual patients for whom one or another oral anticoagulant will be most appropriate. Some patients really prefer to know that if they experience a catastrophic bleeding event, there will be antidote for the anticoagulant they are taking. Other patients find the cost of the newer drugs unacceptable. These patients, as well as those with renal impairment and those taking potentially interacting medications, are all perhaps best treated with warfarin. Some patients find considerable reassurance in knowing their international normalized ratio (INR) and prefer to continue an anticoagulant that requires monitoring. Patients with limited bleeding risk. Problems to maintaining a stable diet. Patients who, despite good adherence, remain unstable on warfarin. In the event of a major bleeding event, how are patients on TSOACs treated? In other words, how do you reverse an irreversible drug? One option is to remove the drug from the gastrointestinal tract before it has a chance to absorb. Charcoal or gastric lavage can be used, but there is only a narrow window of time for that approach to be effective: within 2-3 hours of drug administration. Another option is to try to remove the drug from plasma. Among the TSOACs, only dabigatran is removed by hemodialysis, and then only partially. Rivaroxaban and apixaban are not removed by dialysis. Keep in mind that it can be difficult to rapidly mobilize hemodialysis in a critical care setting. A third approach is to inactivate the drug itself. There is a considerable amount of experimental work ongoing looking for effective antidotes to the TSOACs, but none are commercially available yet. That leaves one primary approach to managing bleeding in patients taking TSOACS, which is replacing clotting factors. That can be done with a 3-factor prothrombin complex concentrate (PCC) (Bebulin®), a 4-factor PCC (Kcentra®), activated PCC (FEIBA®), or recombinant factor VIIA (NovoSeven®). What are the take-home points on TSOACs? First, recognize that the pharmacokinetic and pharmacodynamics differences among these agents allow for optimization of patient-specific drug selection. Second, be aware of the possibility of significant drug interactions, without the ability to measure their impact. Third, ensure that your hospital has a guideline or protocol for managing bleeding complications in patients taking TSOACs It is important to offer clarity, a consistent approach, and immediate access to both the protocol and the preferred clotting factor replacement product, so that clinicians in the emergency department at 3 AM or in the intensive care unit on Saturday afternoon are not scrambling to figure out. Siguiente PRADAXAR ¿NEUROLOGY NEW BEST FRIEND?